The Orchestra’s roots can be traced to the early 20th century before moving within the purview of Ministry of Education in 1980. In 2015, SNYO became part of the Singapore Symphony Group, which also manages the Singapore Symphony Orchestra. 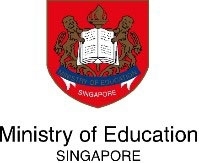 Recognised by the Ministry of Education as a National Project of Excellence, members in mainstream secondary schools with sustained involvement in the SNYO will have their participation in the orchestra recognised in lieu of a school-based Co-Curricular Activity (CCA). Entry into the SNYO is by a comprehensive audition process. The Orchestra currently comprises over 180 talented young musicians aged 10 to 21, representing more than 60 schools across Singapore. 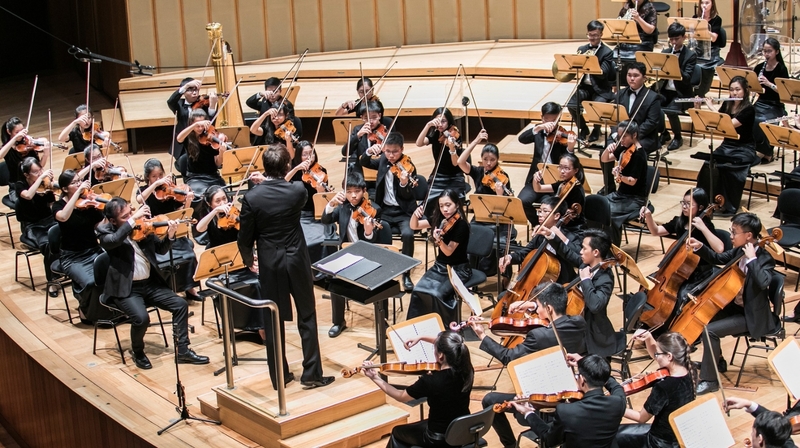 Consisting of two orchestras – the main orchestra and a junior training orchestra, the SNYO boasts a distinctive music talent development programme where members receive tutoring from professionals, including those from the Singapore Symphony Orchestra. Over the years, the SNYO has performed in concert venues and music festivals across Australia, Austria, Germany, Italy, Japan, Malaysia and the United Kingdom. The 2018/2019 season will include performances at the Xinghai Concert Hall in Guangzhou, the Hong Kong Cultural Centre, and a side-by-side concert with the SSO featuring violinist Ray Chen at the Esplanade Concert Hall in Singapore. At the start of the 2018/19 season, Joshua Tan assumed the position of Principal Conductor for the SNYO and Peter Stark was appointed as its first-ever Principal Guest Conductor.